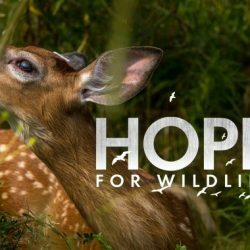 Hope For Wildlife Season Six Starts Filming! The Arcadia crew and Hope for Wildlife are at it again. Filming officially started on Hope for Wildlife season six! Official Bannockburn Battle of Kings trailer one! 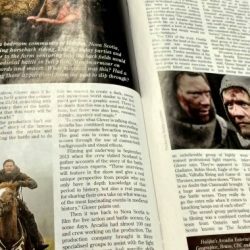 Check out this two page spread in CelticLife International magazine!